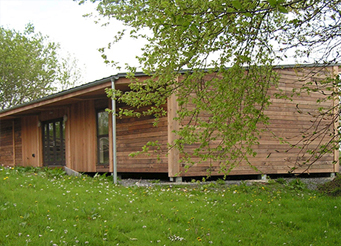 Timber is the most popular choice when it comes to cladding. The aesthetics and properties have made it the material of choice for a number of years. 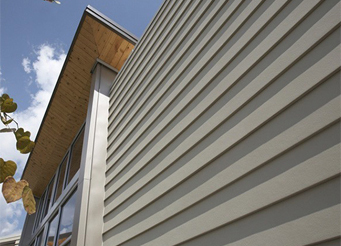 Composite cladding is a durable, long lasting cladding solutions that is easier to work with than timber because it comes ready painted and treated and it is easier to cut. 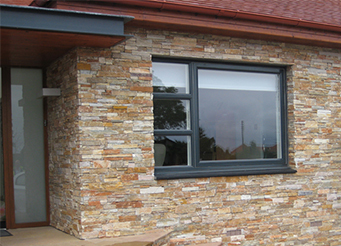 Stone cladding is a more specialist method of cladding, both externally and internally. Our stone panel systems are up to 10 times faster to fit than traditional stone cladding methods. 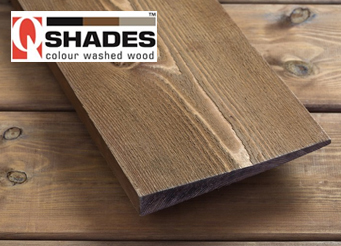 We at Smart Cladding Supplies stock and extensive range of high quality cladding products from Q-Shades. 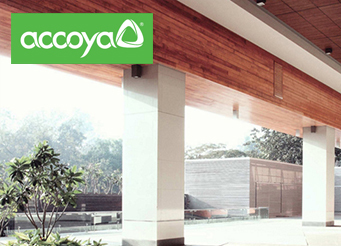 We at Smart Cladding are proud to supply high quality cladding products from Accoya. 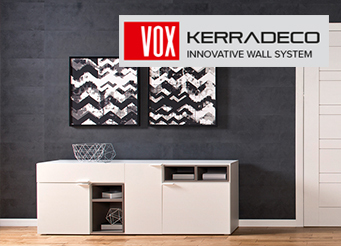 The KERRADECO innovative wall system fully stocked by Smart Cladding Supplies.